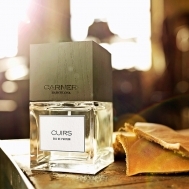 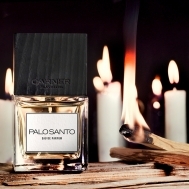 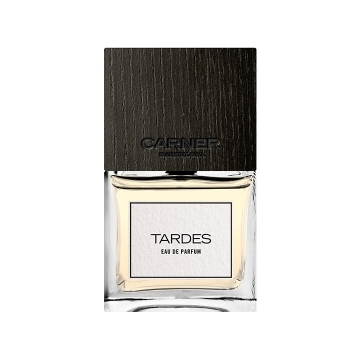 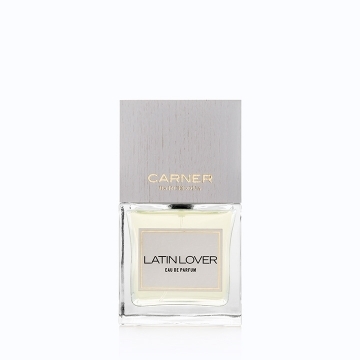 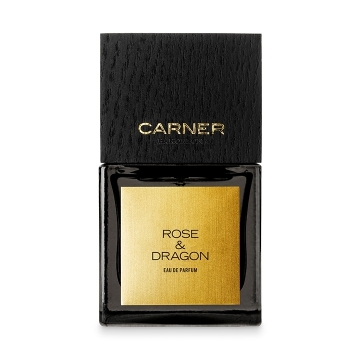 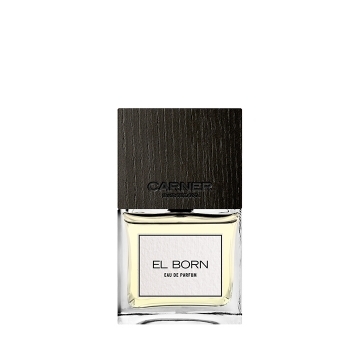 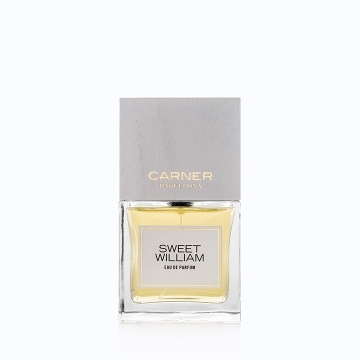 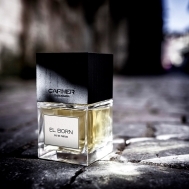 Carner Barcelona, created by Sara Carner, is a lifestyle perfume brand that brings you the contemporary spirit of Barcelona. 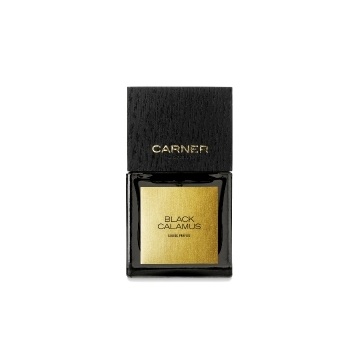 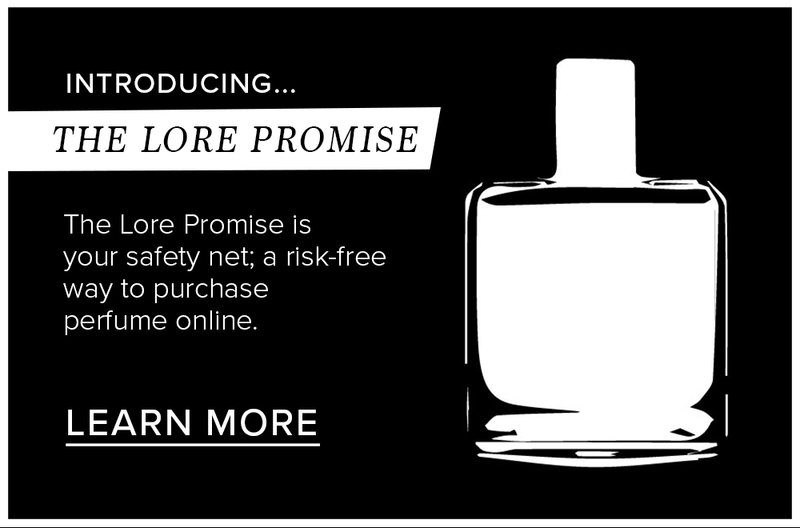 With a love for the Mediterranean soul, its history, culture, art and design this is conveyed in the fragrance line. Coming from a long family of Spanish leather artisans, Sara has infused CARNER BARCELONA with the culture of Spanish workmanship collaborating with the best local designers and suppliers in the creation of the brand and its perfumes.